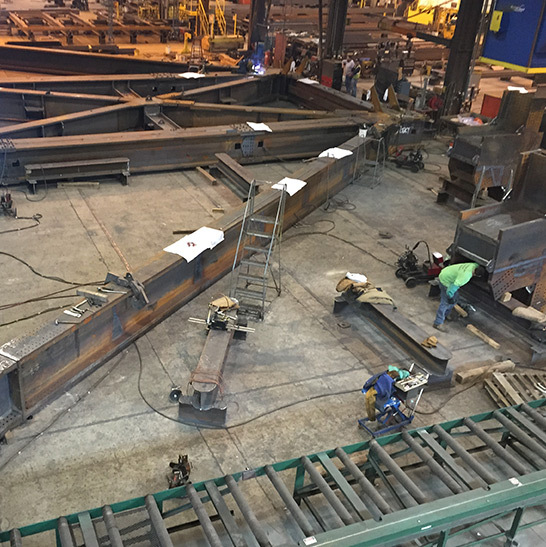 Join us to discover how ZJ fabricates steel that changes the skylines of the Midwest. Enjoy a guided tour through one of the industries most progressive companies. 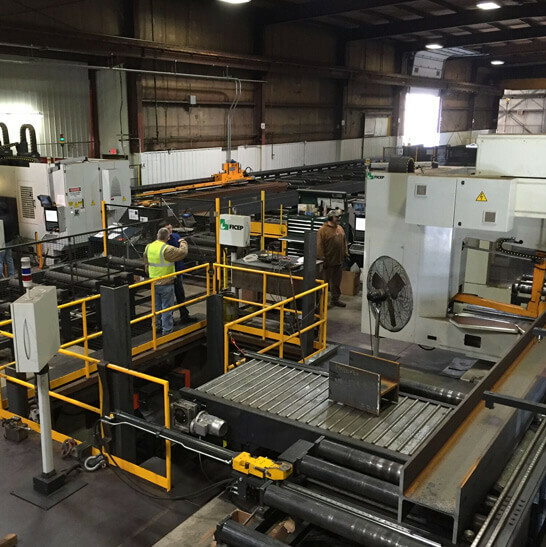 ZJ uses state-of-the-art fabrication processes, software and equipment. 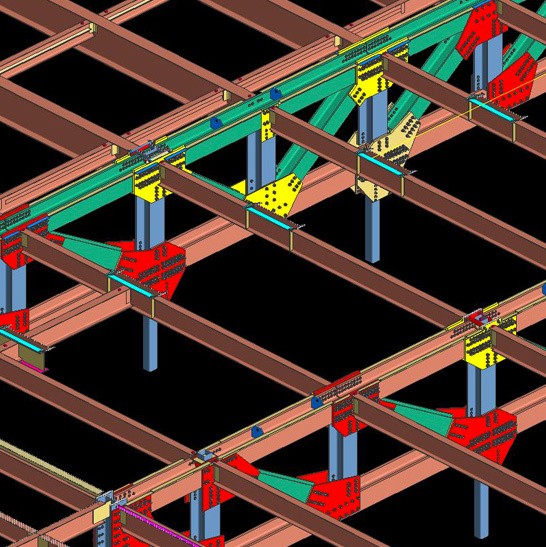 Learn how 3D modeling software benefits our commercial construction projects by providing shop drawings, CNC files and field plans to our ironworkers. Witness the science and art behind welding, practice using structural bolts, observe equipment automation, and learn how this is all accomplished safely. By being honest and fair at all times, we build long term relationships with customers, subcontractors, and vendors.